Local Directions: The campground is located 50 miles east of San Diego, California. Take I-8 to the Sunrise Highway (State Route S1) exit. 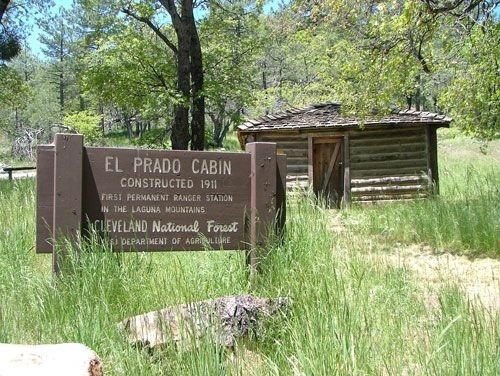 Go approximately 15 miles north to Laguna/El Prado Campground, just beyond the 26 mile marker. Stop at the entrance station for information and site location.